The best hotel in Bukovel! Welcome to the Villa "Milli & Jon" - comfortable accommodation in Bukovel! 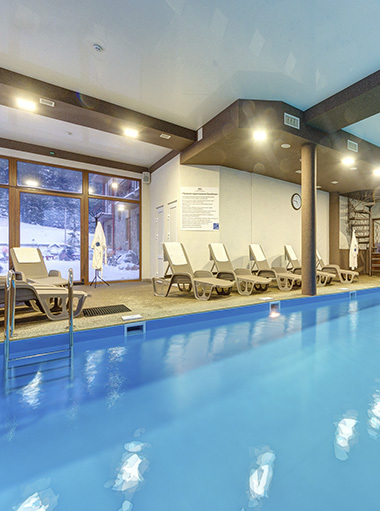 Our villa is located in the popular mountain resort in Ukraine, Bukovel. On high 920 m, villa "Milli & Jon" is a major tourist attraction point during the summer, but mostly in the winter through outstanding winter sports. 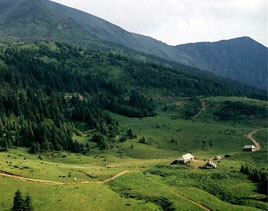 Rest in Carpathians will reveal a green fairy-tale mountains. Ancient spruce, clear mountain river, clear lakes, rushing waterfalls - All this has been collected for you in one corner of nature, called the Carpathians. 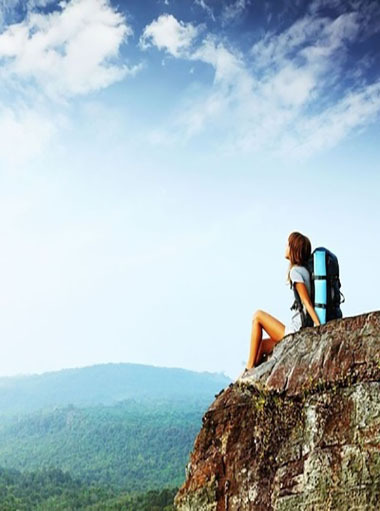 Rest in Carpathians - it is the fresh air in Ukraine. 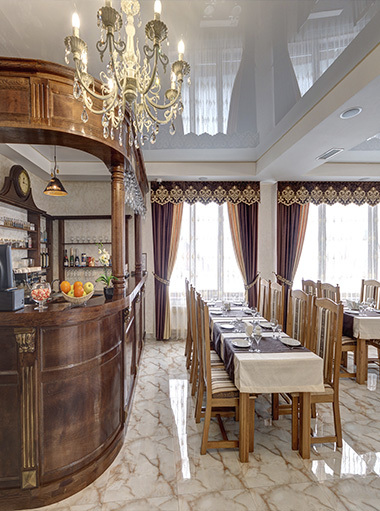 I recommend to everyone, Carpathian wonderful family-run hotel, with an excellent variety of cuisine and good prices. Clean and comfortable rooms with natural wood, also have a bath, pool , barbecue in the street with pergolas, I recommend to everyone! The hotel was very nice and cheap. It is true that on arrival were little differences but were quickly resolved. Small but cozy rooms, well-equipped. In the hotel restaurant - You can eat a good breakfast. Minus - Open only since 8:00. There is also a ski storage with boot drying. You can also rent equipment. For an additional fee is also a swimming pool, no fireworks but always a plus. We never had problems with parking. The only drawback is the distance away from the center and the necessity of going by taxi. Walk rather falls due to the lack of sidewalks along roads. We express our gratitude for the warm welcome , good service, and tasty cuisine. All this , along with friendly staff make your visit enjoyable and memorable Hotel. "Plus: Very welcoming hotel, rustically decorated rooms, Heat galore (even exaggerated), Spotlessness``, wi-fi permanent and quality, good kitchen, and free parking, Heated ski room, welcoming staff and very communicative (Romanian-speaking majority), very reasonable prices. Minus: do not smoke on balconies or outside only - in all public law in Ukraine (subjective), dining room slightly under-dimensioned"
Lovely hotel ,pleasant staff!Clean,appointed ,very very warm nomera.Vkusnaya not unimportant kitchen,reasonable prices!Rekumenduyu try shin and house wine!! !Very convenient location ,large parking ,to go to the ski lifts 3 minutes !Excellent hotel ! Hello. 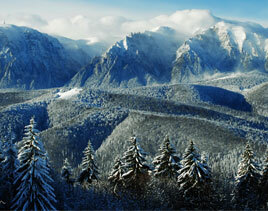 Just returned from the Carpathians. And I want to write a review for your vacation in Villa Milli & Jon. The trip was planned for May holidays, take the air, prokatyatsya rafting, barbecue, etc.. I stumbled upon Milli & Jon, I read 2 recall (one was negative, a second positive). This is decided and ordered 2 accommodation, We got together and we went first ..., What surprised how clean room. Every day, wet cleaning. Interior - all one big tree, pictures, Area with animals. Nice atmosphere. Spasibo Vane (son of the owner), I told, where you can go to relax, where tour bookings. Meal: delicious, Adequate price. Surprised breakfast with its variety. Very polite and culturally waitress served Wick. Thanks to her individual. 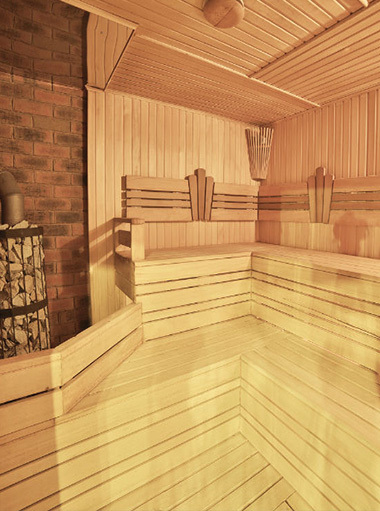 Needless to go to the bath, high temperature, there's no such thing, that would throw wood pozhlobilis. The only thing you need to stock up on brooms, because there is not available. Yet: I forgot the USB room, on arrival I did not even notice. Already we called and sent. Thanks a lot! I recommend. Clean, cozy room, quiet and domashnemu.Snimali room standard. Rest with 13.01.2015-17.01.2015 .The food is very tasty, hearty breakfast. The owner always willing to help fellow. We were very satisfied. Price-quality ratio. THANK. All!! !Rest with 31.12.11 6.01.12.Sootnoshenie on price / quality - just in 5+!! !Clean comfortable nomera.My shot 2 local attic nomer.Ostalis dovolny.Nahoditsya just inside the line, making it easier to find a ride on goru.Glyadya for hotels on the mountain each time thought : "How wonderful that we stop here".Ideal chistota.Hozyaeva super, always ready to help in any voprosu.V general all, need for a pleasant otdyha.Zavtraki good-enough to skate before dinner :).And it's all, at very reasonable prices. Rest with 20 by 25 February . Rooms are warm and cozy. overall cleanliness. well-fed. staff nice responsive. Liked everything... the only negative is the lack pishehodnoy track from the hotel to the ski lifts. but if the car is not so important, and the taxis are free to call. next year I'll come here necessarily. Villa «Milli & Jon» posted in Ivano Frankivsk region, Yaremche district, v picturesque guculʹskom moving Palânica, Cherry tract. This is in 850 meters from the center of the most popular mountain resorts in Ukraine, Bukovel. Ivano Frankivsk region, Yaremche district, village Polyanitsa, Cherry tract.